Hello, Disney lovers! 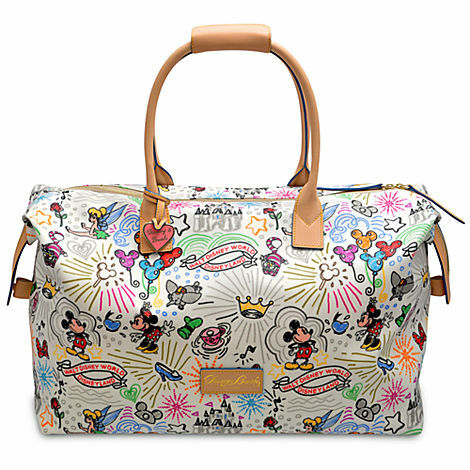 The Donney and Bourke Disney purses and wallets are adorable! There are different sizes! They are really, really expensive, but I have heard that they last a long time! 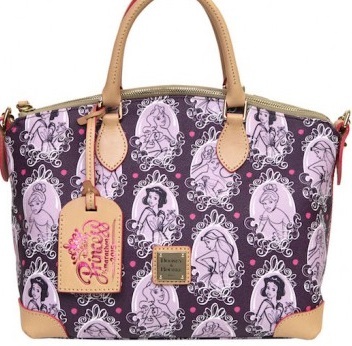 The designs are beautiful, and I really want one of their purses! You can find them at Downtown Disney, the Parks, you can order them online at the Disney store, or you can order them on Amazon! They even have really cute iPhone cases!